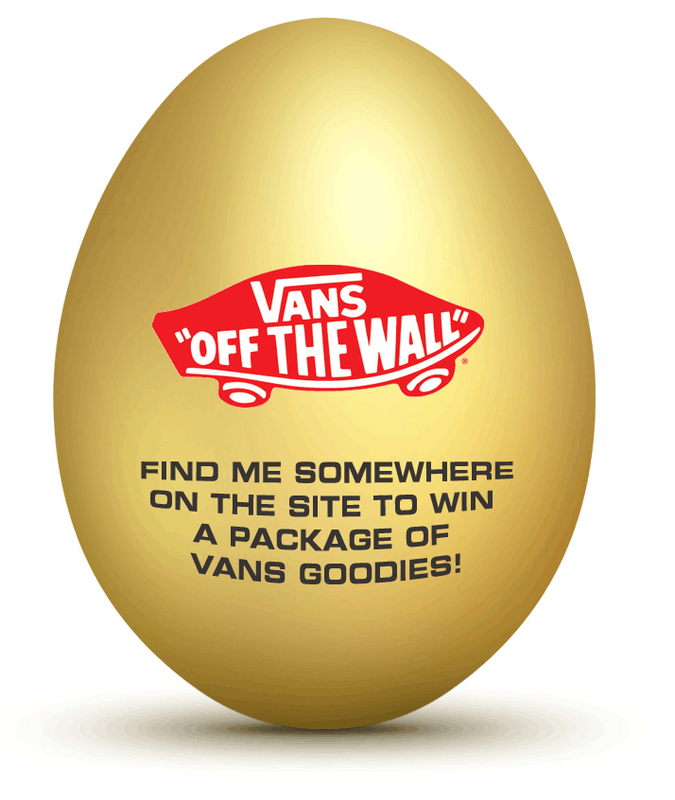 It’s the final 2 days of this year’s egg hunt so if you want to win this VANS package then find the golden egg and contact us with the URL of the page where it is hidden. One lucky winner will win and be contacted from our Facebook page so follow the instructions of how to win here. 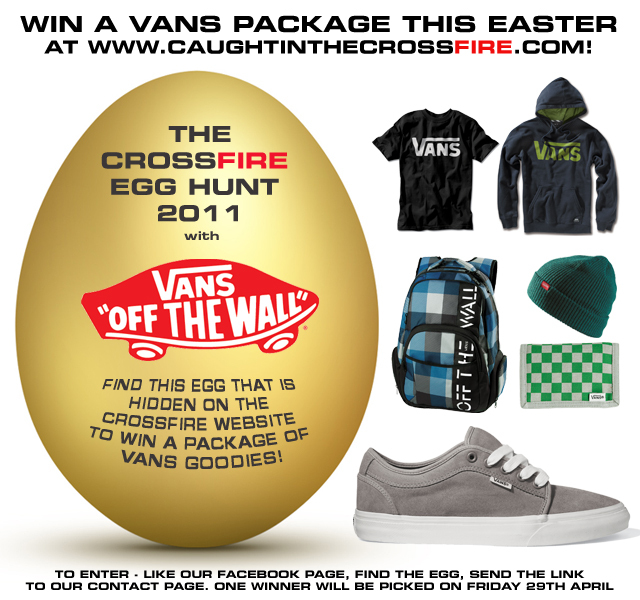 1) To enter, like our facebook page. 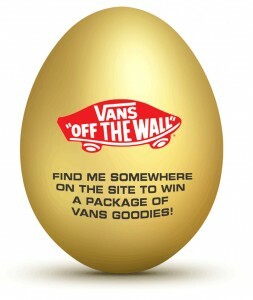 2)Find the egg that is currently hidden on one of the pages in the skate zine features section maybe? Yes, there’s a tip. 3)Copy the URL of the page that you find the egg on. Go to our contact page and include the URL and leave us a brief reason why you should be sent the swag plus your shoe size and clothing sizes! 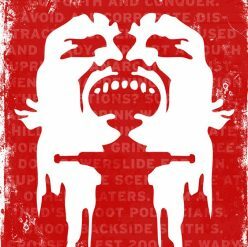 The competition closes Friday 29th April at midnight and the winner will be contacted via Facebook over the weekend (hence you need to be a fan of our page) and announced in skate news on Saturday afternoon. Next Next post: Will Snoop perform for the Royals?